Visit our Presentation Centre to tour the display suites and learn more! An animated new community of contemporary condominiums arrives in Port Moody. 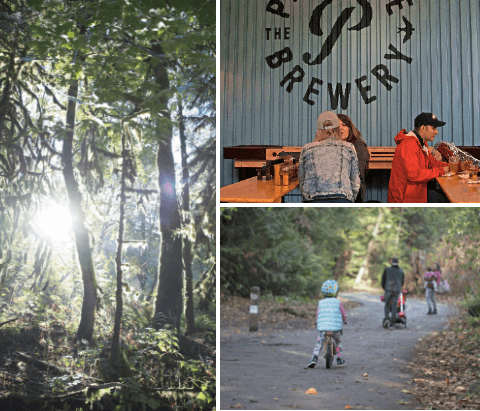 The well-crafted homes are situated directly across the street from Rocky Point Park, where over 9 acres of nature include hiking and biking trails, a playground and spray park, an outdoor pool, a boat launch, and a recreational pier. Live just steps away from shops, restaurants, Brewers Row, the West Coast Express, and two Evergreen SkyTrain stations. 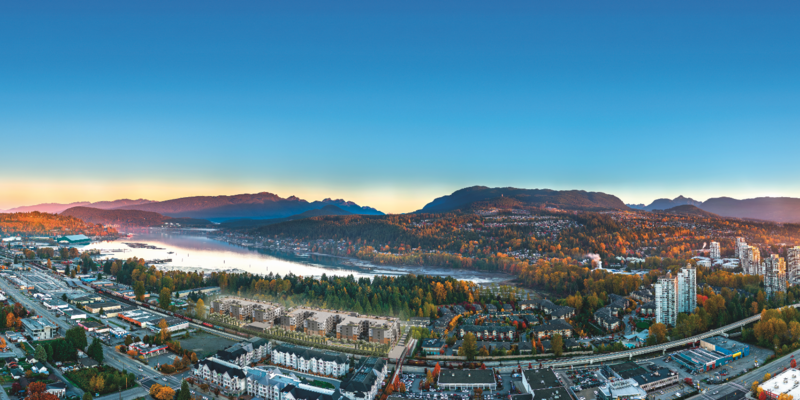 Connect to all this right from home, where your views span across Burrard Inlet to the north and to Burnaby Mountain in the west. With so many choices, your life will find the perfect balance.